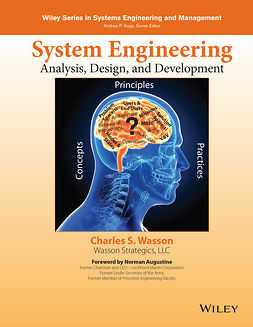 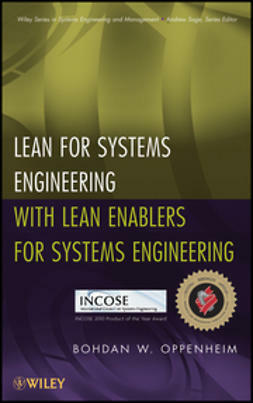 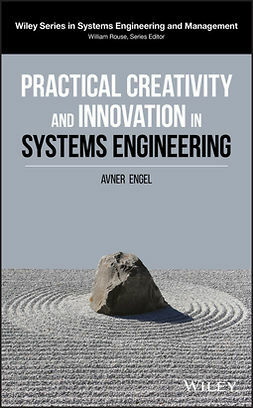 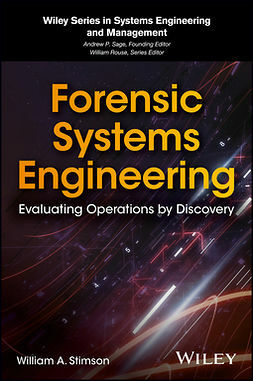 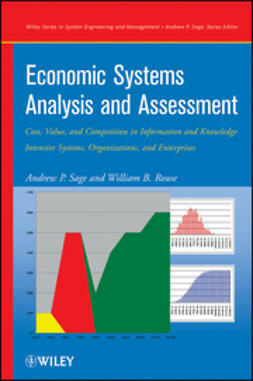 The Engineering Design of Systems compiles a wealth of information from diverse sources, providing a unique, one-stop reference of current methods and models for systems engineering. 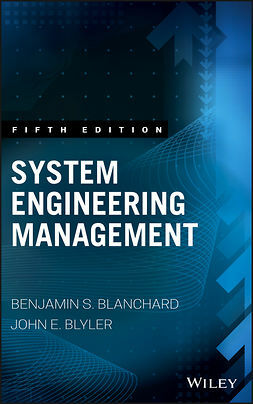 This updated edition features important new information on Systems Modeling Language (SysML), more descriptive material on usage scenarios based on literature from use case development, updated homework assignments, and use of the software product CORE to generate the SysML figures. 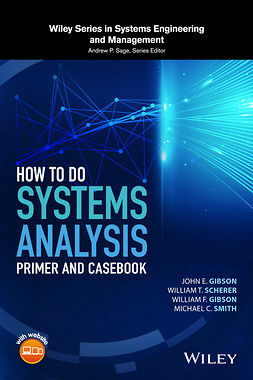 This book serves as an excellent introductory reference suitable for students and professionals alike.